This was a feature from an earlier release but I’ve never talked about it really. Every Friday, I will send out a push similar to the picture above to tell you about a popular movie coming out that weekend. It will tell you if you should stay or should not and it will tell you if it’s only animation or an actual clip. It’s still new and there’s still lots of opportunities I see with this. So sign up for push notifications to hear the latest from me! This is the big feature of version 4.3! 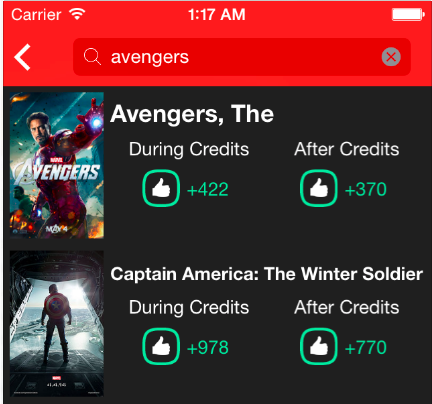 You’ll now be able to add tags to any movies! 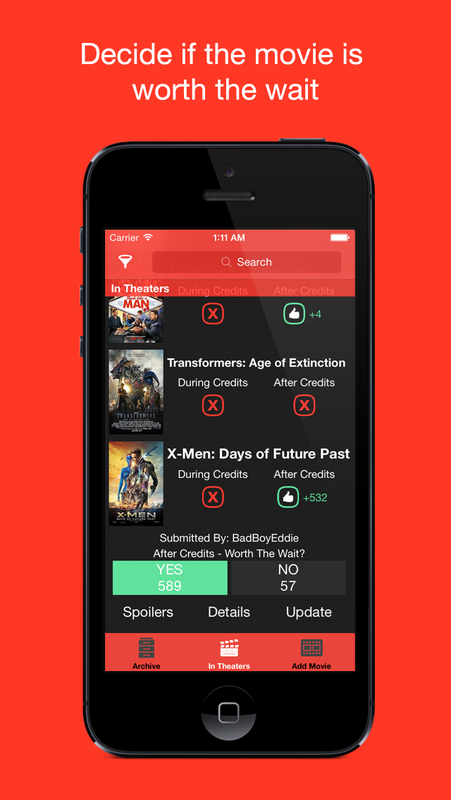 Some people complained about search and how it won’t find the movie they want (For Example: Xmen will not find X-men). So a user sent me a feedback about last month suggesting tags. I found that to be a great idea so I’ve implemented it in the best way possible. 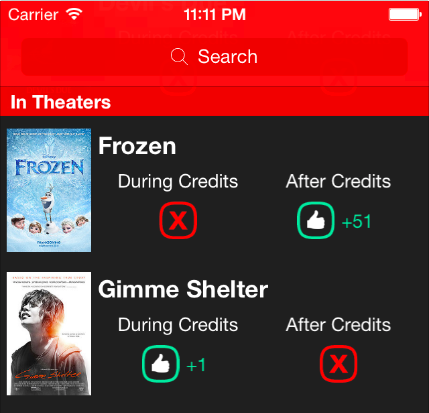 You can add new tags to any movie. 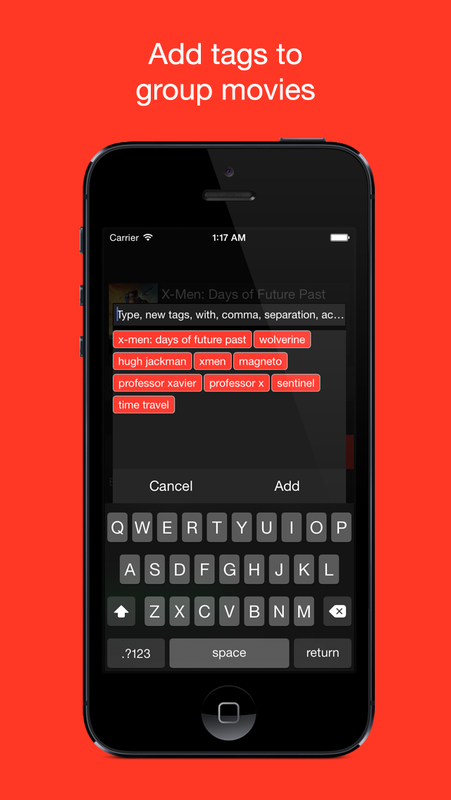 There will be a growing list of restricted words so that the app can stay clean. If done right, I can see it being amazing. 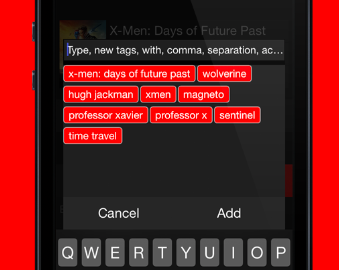 Like the example above, I’ve added tags for the new Xmen movie and added time travel as a tag. 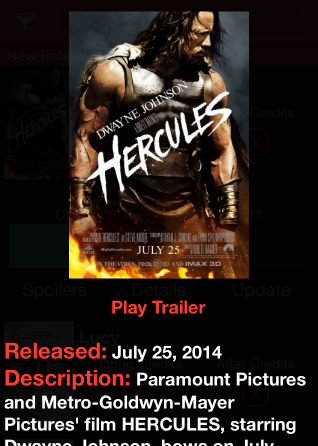 If you search for time travel in the app right now, you’ll get this movie as well as Back to the Future, Looper, etc. Neat right? Hope everyone starts tagging! One of the most requested features and I’m proud to announce that it’s finally here! Yes this was in an older version of the app but I had to take it out because it didn’t match the design. This one is even better now! 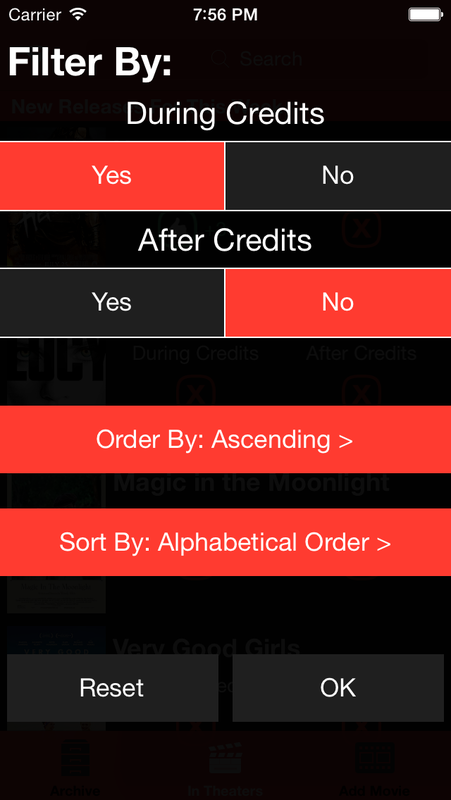 It has a bunch of sorting options to get you to see the movies you really want to see. Curious of what the movie actually is? Another requested feature that I’m sure a lot of people will use. You can play trailers straight from the app now! Enjoy! Can you notice the difference? Left one is the new one and right one is the old one! There’s some small tweaks you may not notice unless you have a keen eye for these types of things. 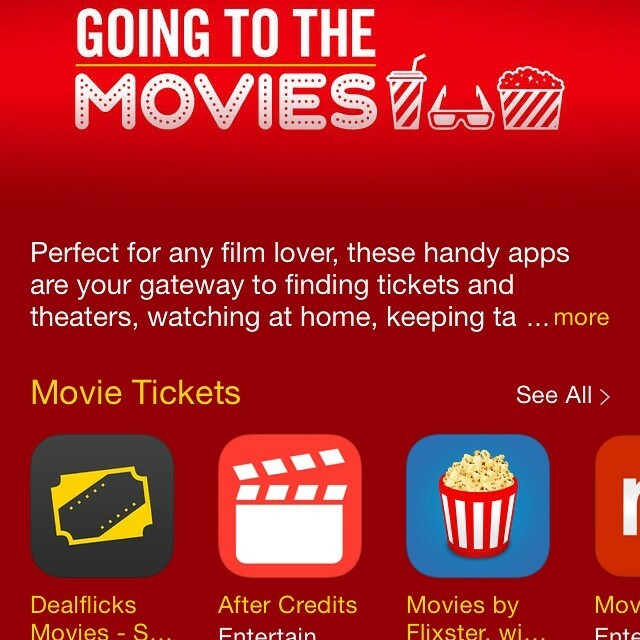 The movie posters are bigger, some fonts has changed, and some other texts are shifted just a bit. It’s still the same app with the same design so nothing too drastic! =) Thank you for all your support and making this app truly unique! The app is powered by you and will only get better! Thanks again! 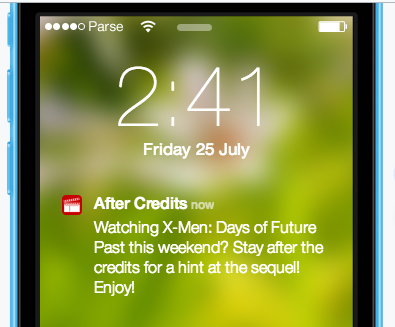 This entry was posted in Uncategorized and tagged After Credits, App Store, Apple, Apps, avengers, Featured app, Filters, iOS, media, Movies, stinger, tags, trailers, xmen, Zack Thar. Bookmark the permalink.